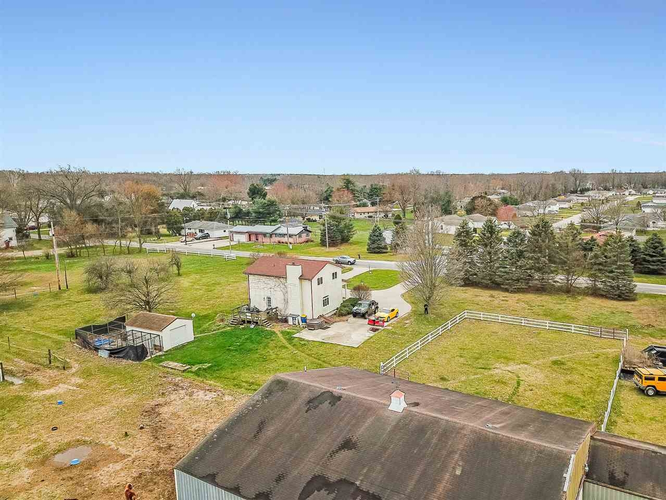 Great commercial location for retail, fast food, strip mall. 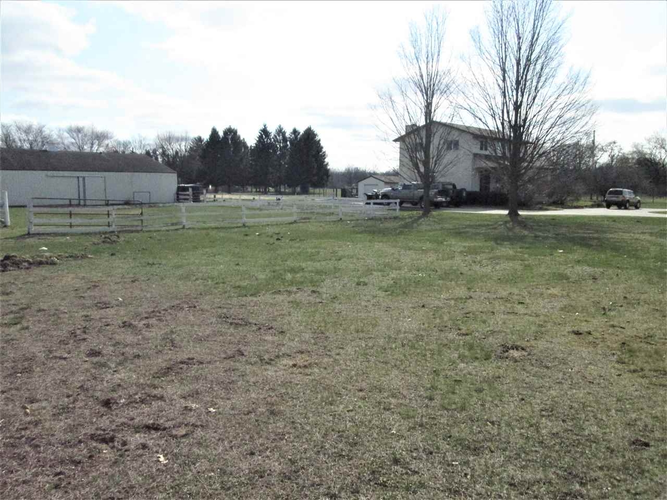 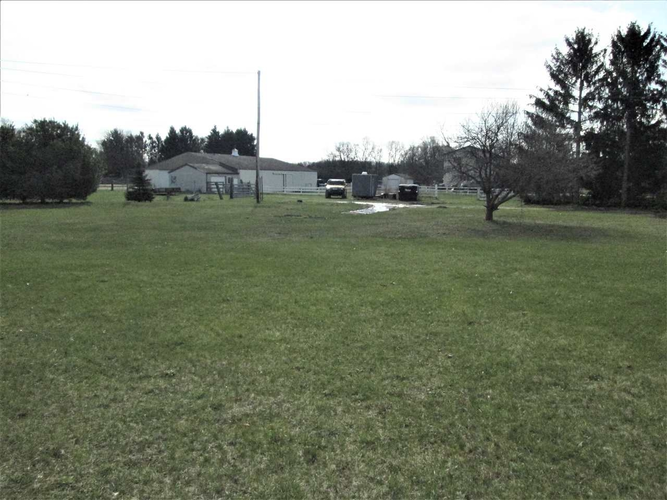 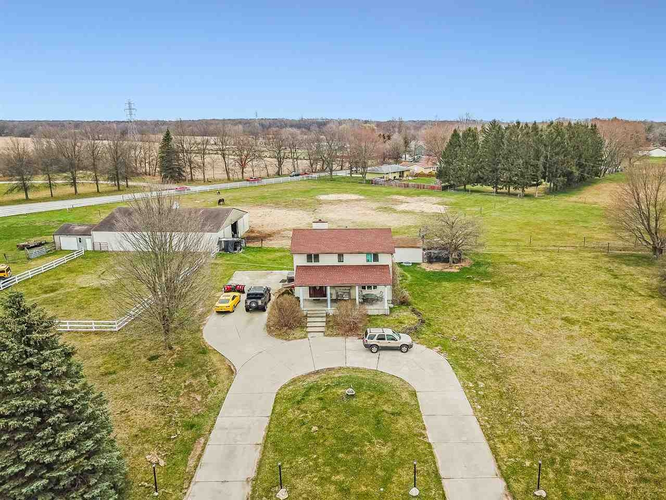 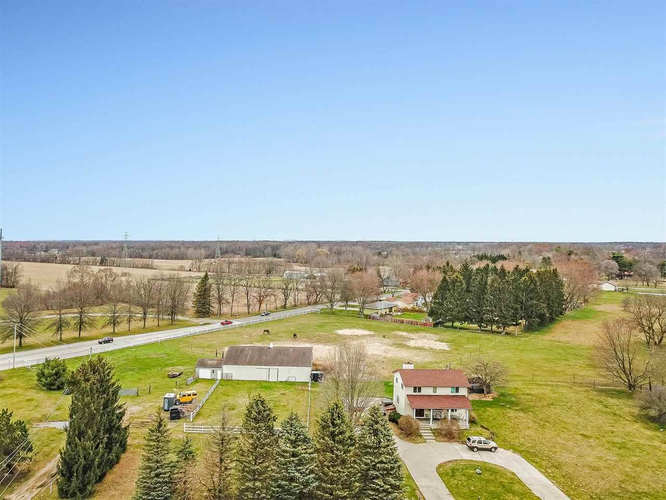 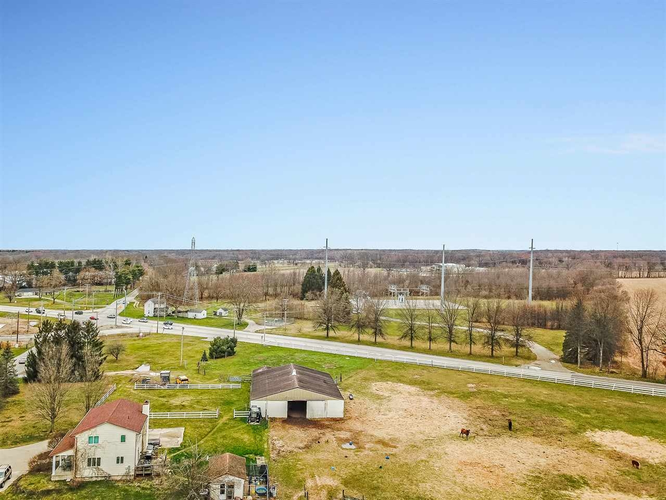 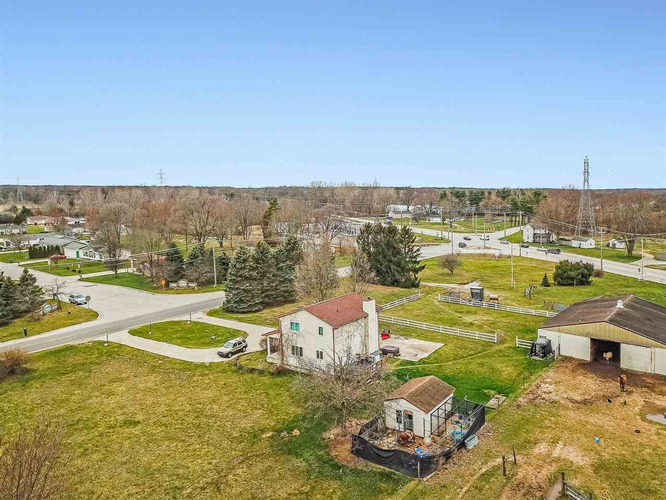 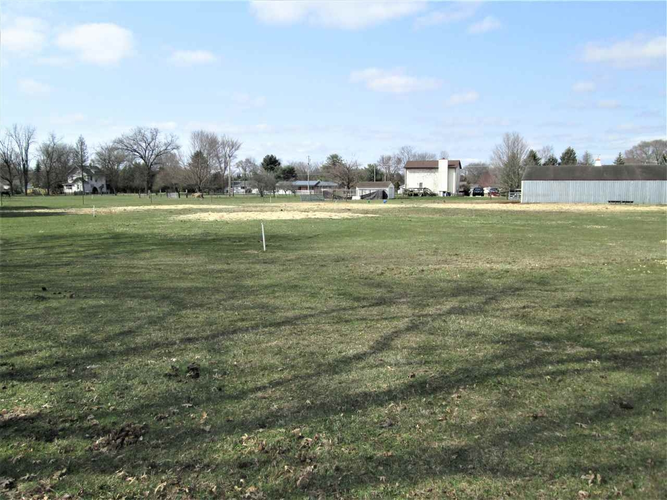 This 6 acre plot is bordered by two of the busiest county roads in Elkhart County, CR 6 & CR 10 with significant frontage on both. 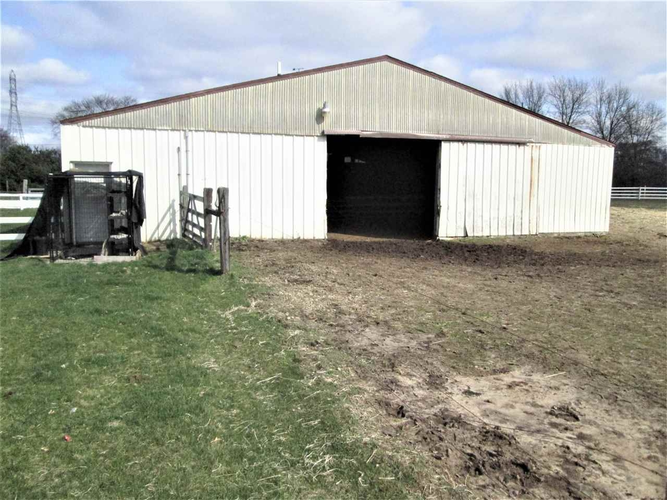 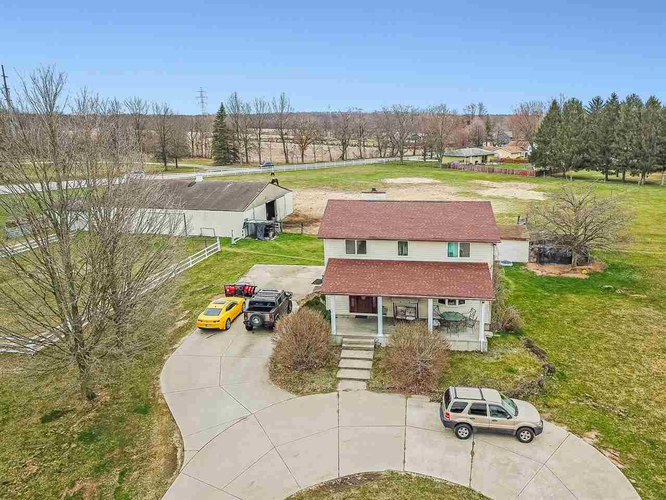 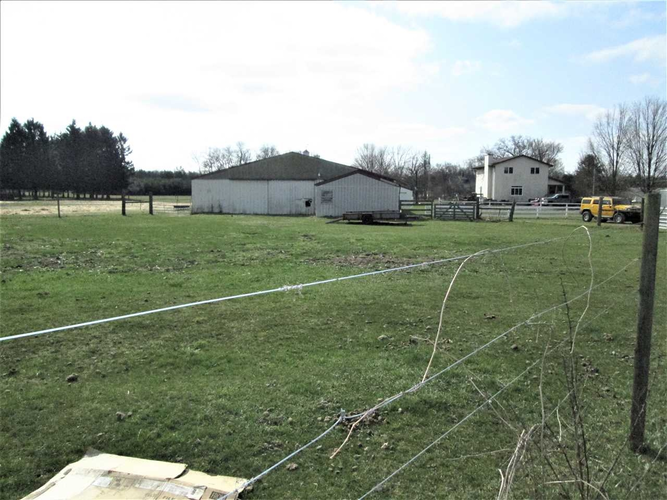 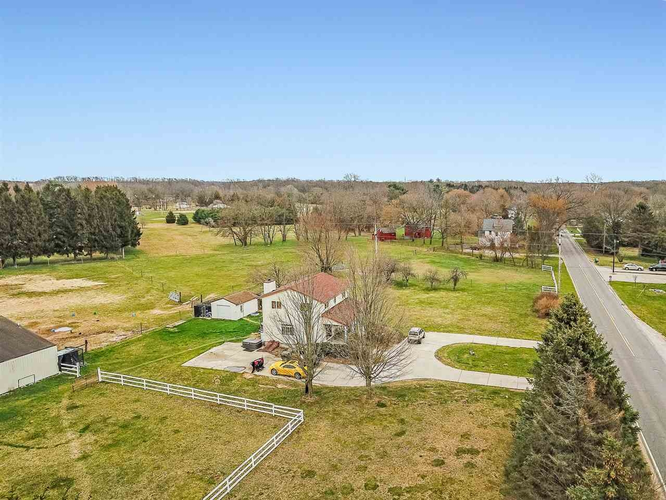 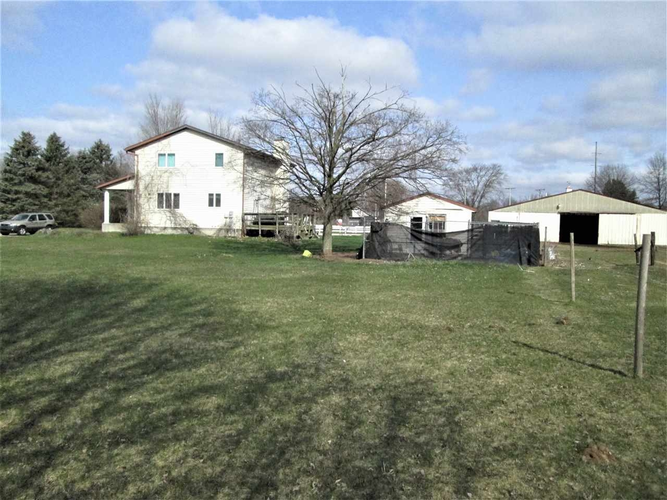 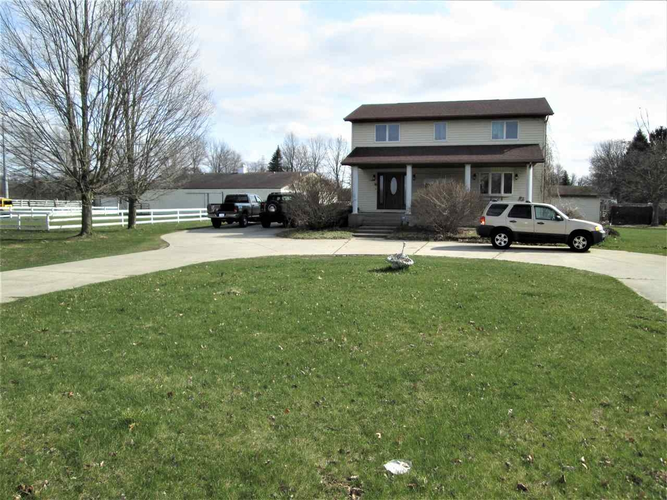 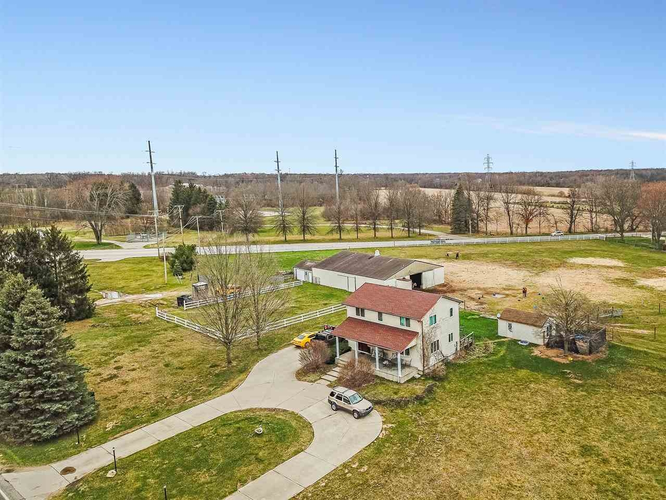 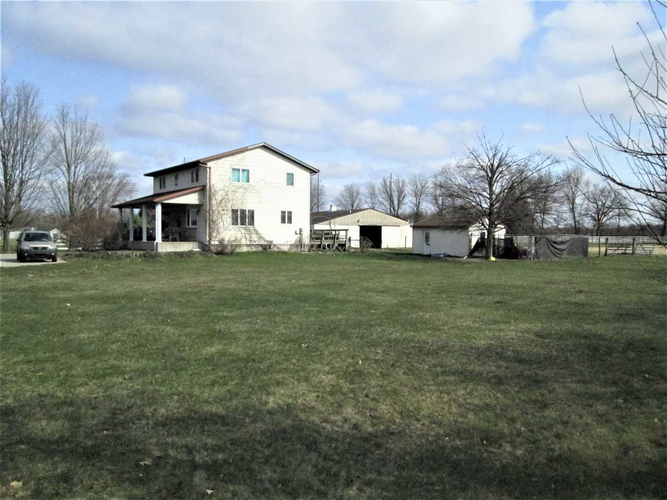 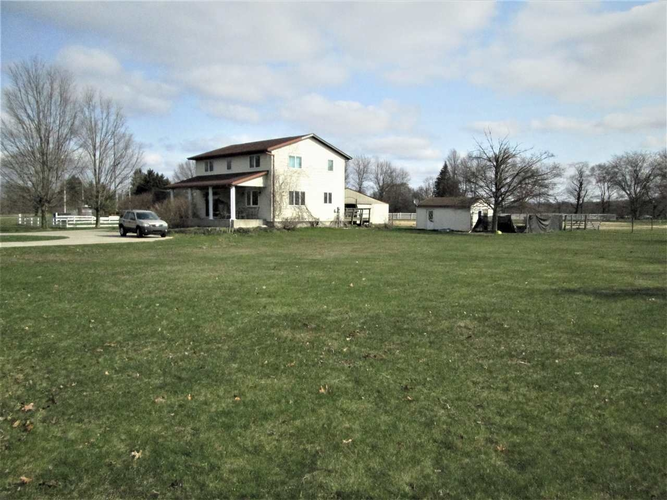 The acreage is level and non wooded and also includes a horse barn, shed, and 3 bedroom, 2 bath home. 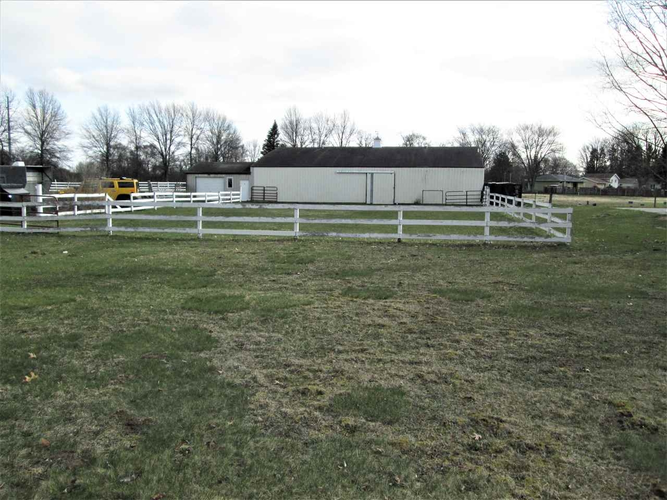 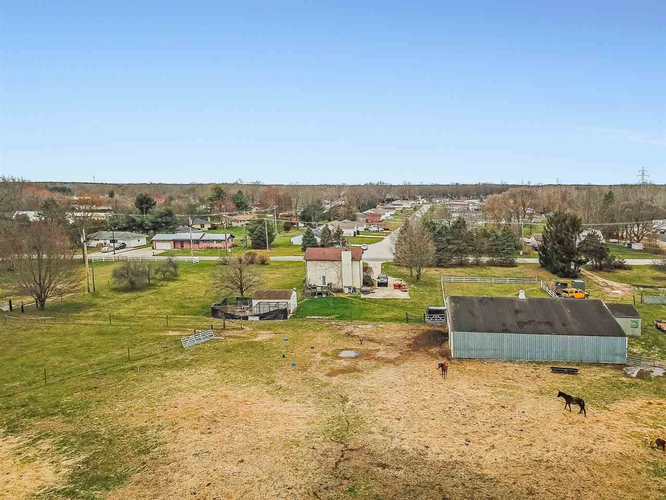 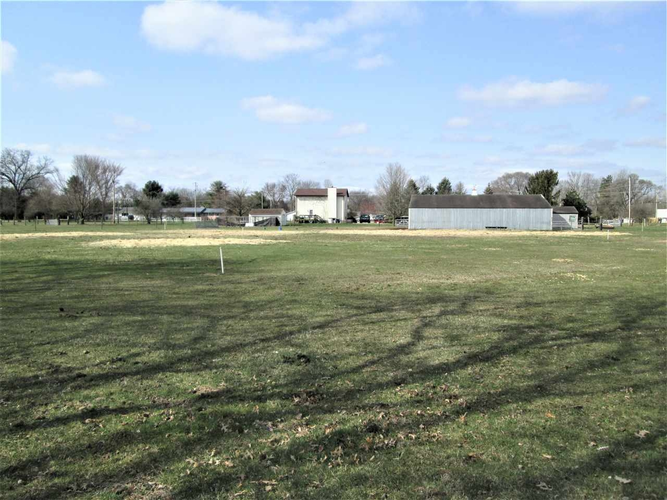 Sellers are also willing to divide the property into 2, 3 acre parcels. 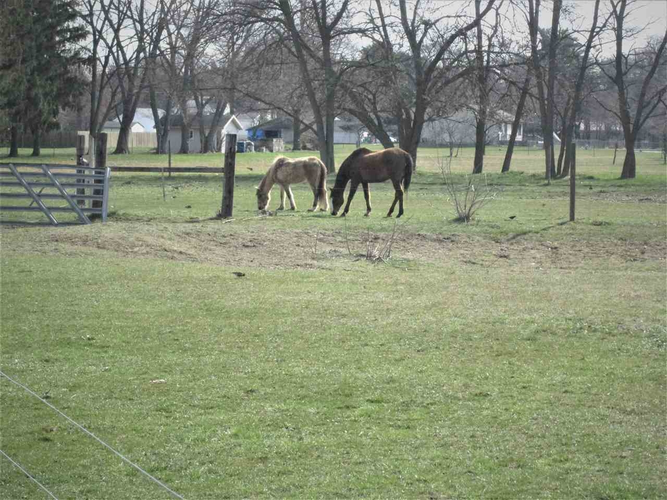 Directions:Intersection of CR6 and CR10.